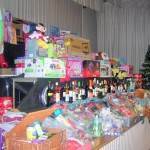 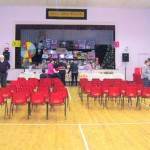 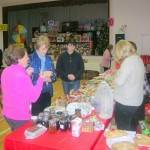 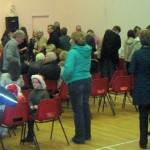 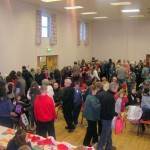 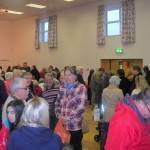 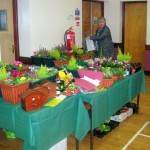 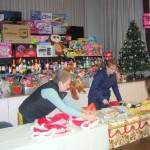 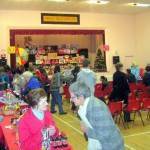 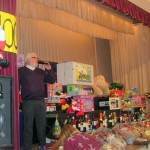 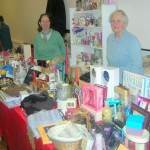 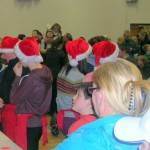 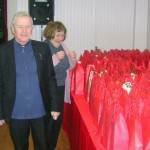 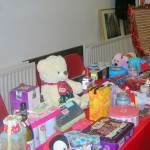 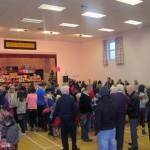 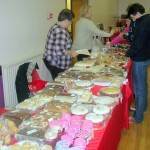 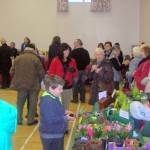 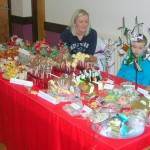 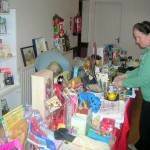 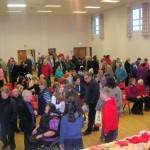 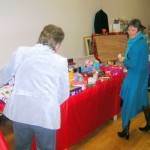 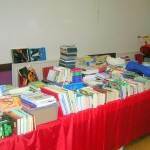 The annual Parish Christmas Bazaar took place on Sunday 2nd December in McKenna Community Centre. 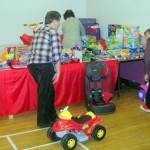 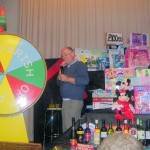 The large crowd were treated to a variety of stalls before the Rickety Wheel started to spin for the many prizes on offer. 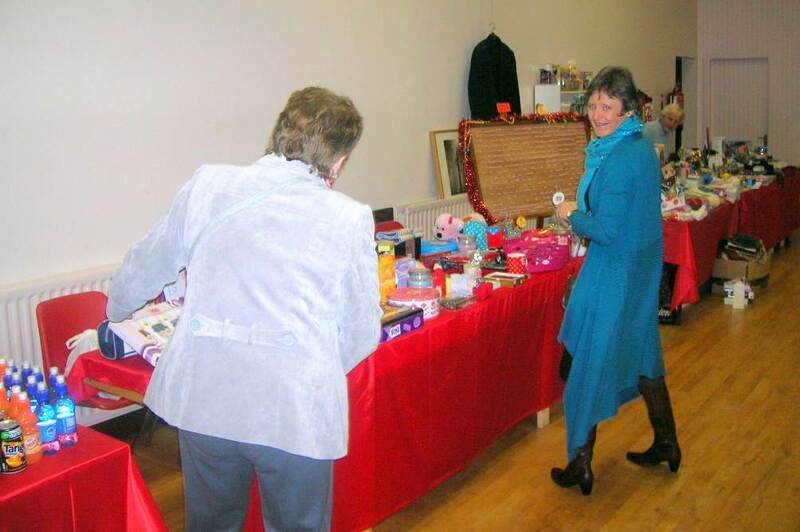 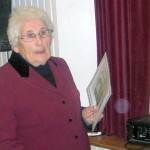 The raffle was drawn for ‘Bridie’s £100 Note’ during the afternoon and refreshments were provided throughout the day by the Social Committee. 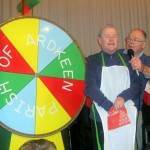 As the afternoon progressed and the stalls began to empty the last spin of the Rickety Wheel was called and this was for Father Neeson’s apron with its special prize hidden in the pocket. 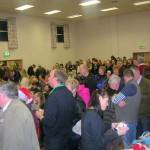 As usual, a lot of effort by a large number of people took place to make sure the bazaar was a success and many thanks are due to the Committee of Ballycran GAC for the use of the hall, all those who contributed items for the bazaar, helped on the stalls, sold tickets, made the teas, spun the wheel, distributed the prizes, stewarded the car park or helped in any way. 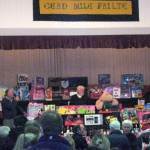 Sincere thanks particularly to all who came along to support the day and we hope to see you all next year!